The luxury apartments at Aura of Quarterpath are managed by Bonaventure. 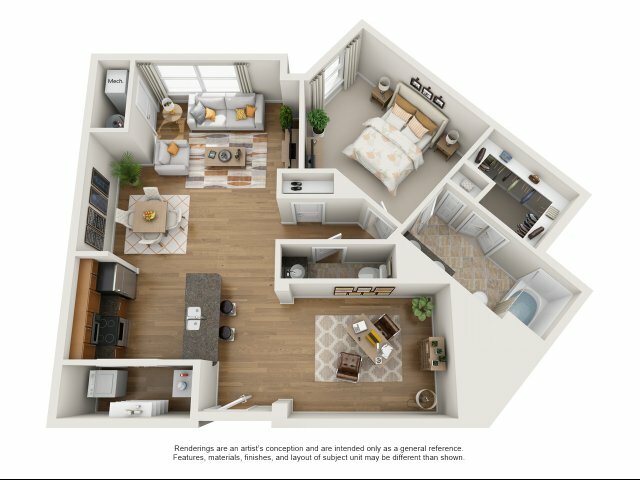 If you need an apartment to rent in Williamsburg, please consider touring our facilities. 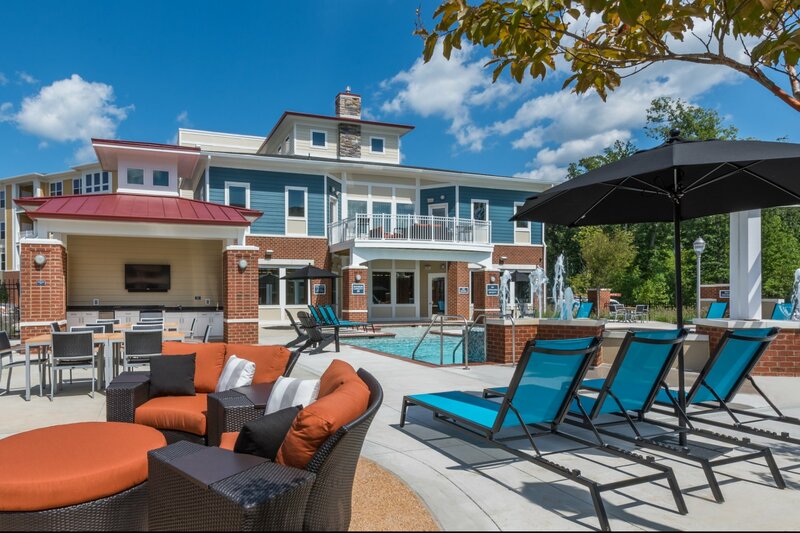 ** To schedule an appointment to tour the apartments, please call 757-238-5073.